Over time The Beards have gone from strength to strength. 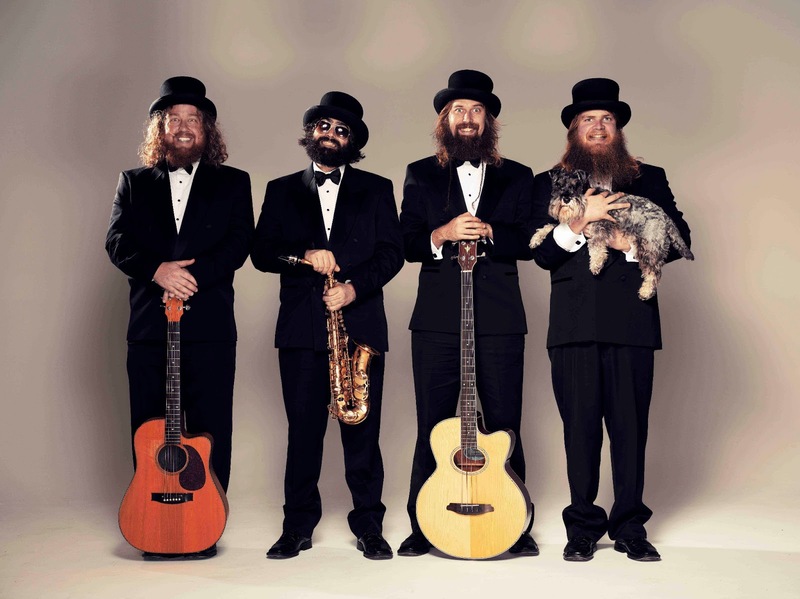 After three albums, four filmclips, countless sold out shows across Australia, over two million hits on their YouTube Channel, a place in Triple J's Hottest 100 (2012) and an ARIA award nomination, The Beards are ready to take their steadfast message into new territories. “The message is: Grow a beard.” Said Beardraven. The First World Tour will mark the first time The Beards have ever played in Europe with shows scheduled across the UK, Germany and Holland. 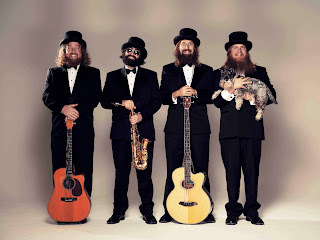 It will also be the band's first time in North America since performing at the opening ceremony of the 2009 World Beard & Moustache Championships in Anchorage, Alaska. “Our job is not done yet, and we will not rest until all people have beards.” Said bassist Nathaniel Beard. 22/3/13 - The Northern, Byron Bay.